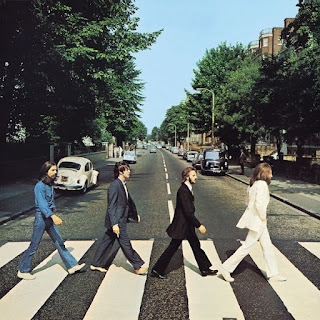 Beatles FAQ: Which Beatle 'died' in 1966? Which Beatle 'died' in 1966? One of the most enduring legends surrounding The Beatles is that the Fab Four became the Fab Three in November 1966. 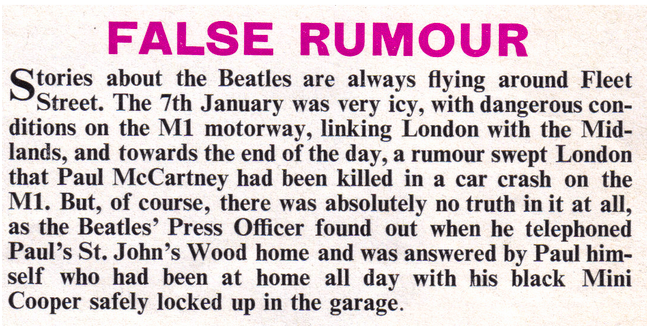 This unlikely story can be traced to a car crash involving Paul's car which actually occurred in January 1967. 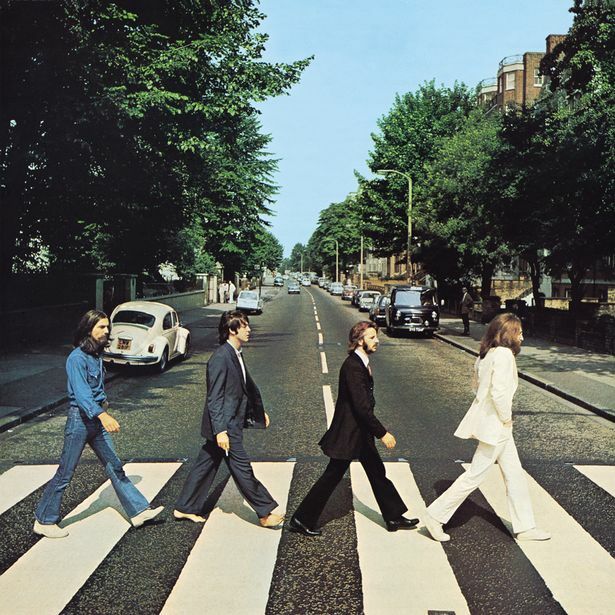 Full story here: Paul is Dead? Some of the 'evidence' is outlined here.